The latest Startup report shows a vibrant start-up ecosystem has developed over the last 10 years and there is exciting potential for future growth. – A growing number of cities outside the main centres establishing angel networks including Nelson, Tauranga and Timaru. These findings form the basis of the latest edition of Startup Investment magazine, a bi-annual publication from PwC New Zealand and the Angel Association. It can be found online here or to download your copy click here. A Mount Maunganui start-up is the talk of the investment community after eclipsing the previous investment record of New Zealand’s largest Angel investor group. Enterprise Angels has pledged more than $1 million to DROPIT, on behalf of its investors. This is the first time the membership-based investment facilitator has achieved the seven-figure mark with a software company. The New Zealand Venture Investment Fund and Launch Taranaki, the New Plymouth-based angel investment fund, have formed a partnership to invest into start-up companies, primarily in Taranaki. Launch Taranaki was formed last year. The angel group has over 20 members, and is chaired by Ian Frame, who previously ran Rangatira, a Wellington-based private equity fund, for over a decade. The government-owned NZVIF partners with angel groups and investors through its Seed Fund to co-invest into young startups. Mr Frame said the partnership with NZVIF’s Seed Co-Investment Fund – or SCIF as it is known – will bring more investment into innovative companies in the Taranaki region. Like so many in the startup and early stage investment community, the AANZ is delighted to congratulate the Publons founders and investors on the company’s recent acquisition by Clarivate. This outcome is an inspirational proof point that those sometimes elusive returns are actually achievable. Publons Chair and AngelHQ member, Dave Moskovitz writes about building strategic value and all those who were part of supporting the Publons team here. 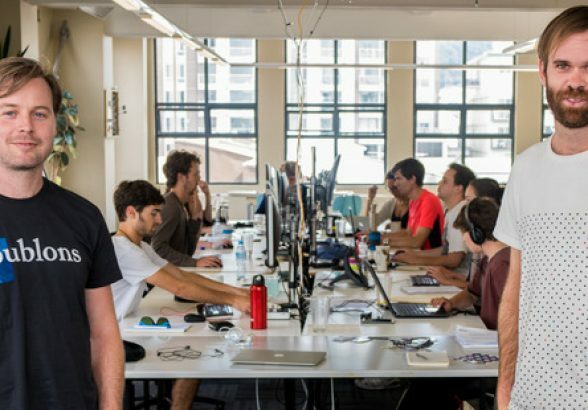 Wellington start-up Publons, which raised over $300,000 through accelerator Lightning Lab, has been acquired by Clarivate Analytics for an undisclosed sum. The company aims to speed up research by bringing transparency, recognition, and training to peer review. It has a community of more than 150,000 researchers who’ve added more than 800,000 reviews. Publons also has partnerships with 26 of the top publishers in the world. 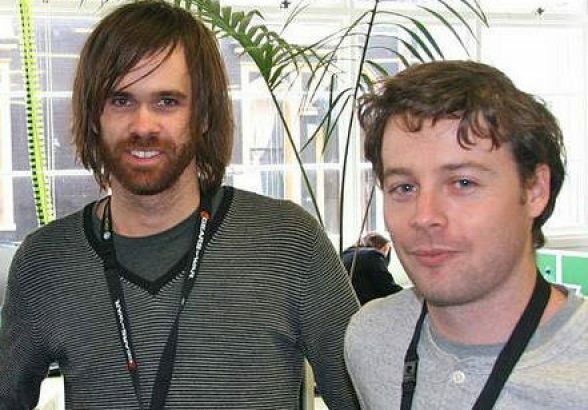 Publons co-founders Andrew Preston and Daniel Johnston started the company in 2012, taking it through Lightning Lab’s first accelerator programme in 2013. Chairman Dave Moskovitz said the company had produced a significant return on investment, managing to grow quickly since its launch. “Most companies would take maybe seven to 10 years to really turn into valuable companies so the fact that Publons were the first accelerator cohort in New Zealand and they’ve managed to turn around in four years is pretty amazing,” Moskovitz said. “It’s a huge win for startups, their founders, and investors, as it validates that we can build companies of great value internationally from Wellington. Clarivate said the acquisition would help address critical issues in the US$1.7 trillion ($2.4t) global research market, including fraud, lack of reproducibility in scientific research, inefficiencies and the ability to identify and understand top research. The company has 14 staff including its co-founders, all of whom would continue to work for the business Moskovitz said. The owner of the vast science-citation database Web of Science — Clarivate Analytics — is buying up a firm that has gathered hundreds of thousands of peer-review records, in a deal that could lead to new ways of organizing scientific peer review and preventing peer-review fraud. Clarivate, a US company, said on 1 June that it had acquired Publons, a New Zealand-based start-up firm that encourages scientists to share their peer review history online to help gain credit for their reviewing activity. More than 150,000 researchers have registered with Publons, and they have shared details of some 800,000 peer reviews on its site. Although many journals request anonymous peer review, Publons privately verifies reviews, and publicly lists the number of reviews that scientists have conducted with particular journals. The firm also provides training for peer reviewers and collects post-publication reviews. In a little under three weeks, Kristen Lunman will know if her hard work supporting seven technology start-ups has paid off. All seven are financial technology ventures – “fintechs” in the jargon – and the immediate challenge is to get them to the point where they are ready to seek investment. As the programme director for New Zealand’s first fintech-focused business accelerator programme, the pressure is on in the countdown to demo day. That’s when the teams will pitch their business plans and – they hope – attract the crucial dollars that will enable them to forge ahead. Lunman is no stranger to taking big chances. The 39-year-old expat Canadian moved to Wellington six years ago with her husband and two pre-school children after falling in love with the country when the couple honeymooned here. So when the kids were two and three we packed our suitcases up and moved,” she says. They chose Wellington because it suited both her and her husband’s career ambitions. “Ironically, my husband is in banking and I am in fintech. But together they make a good team, she says. With a background in marketing, Lunman initially worked for property data company CoreLogic before shifting to online video review start-up Wipster. Lunman says it was the time she spent there that enabled her to understand this country’s start-up sector. “I got really got entrenched in the New Zealand start-up ecosystem,” she says. 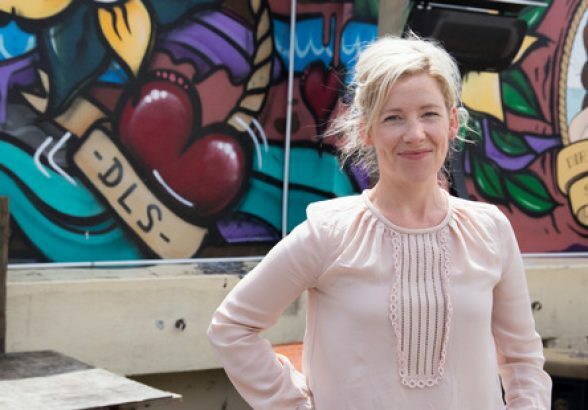 Then the role with business incubator Creative HQ came up, to co-ordinate Kiwibank’s Fintech Accelerator programme ,and she jumped at the chance. She says it’s about “being part of the movement … taking an entire sector looking at financial problems and looking at ways to solve it. Lunman moved into the role in December, before the programme’s launch, and helped whittle down the more than 70 teams which auditioned for a place. Nine teams made the final cut but already two have dropped out – one early on because of a family bereavement, and the other just last week after it became clear their idea was not going to be viable to take to market. Out of the seven teams, two are corporate – working on ideas put forward by Kiwibank and Xero – while the other five are what she calls organic. The 12- to15-week programme is based on an American system which has been tailored to New Zealand and provides intensive mentoring. The teams have to live in Wellington and commit fully to the experience during the three months. I got really entrenched in the New Zealand start-up ecosystem. The ideas range from a team who want to make it easier and cheaper to transfer money to the Pacific Islands, to a wealth management team called Sharesies who want to make it simpler for anyone to invest with as little as $50. Another team wants to work with property managers to improve their rental experience, while a fourth is proposing to offer businesses “robo-advice” on insurance. Another hopes to take real accounting data from businesses and present it to students to help them get real-life experience of managing businesses, before they head out to get a job. Lunman’s job is to focus on what the teams need in order to accelerate their good ideas into the market. That typically involves a pilot test which allows them to work on gaps and problems. She says one of the unique challenges for fintechs is that the sector is highly regulated, so not only do their business concepts have to work, they also have to meet the regulations. Lunman hopes that at the minimum, half of the teams will be at an investable stage by May 19, but ideally they would all be there. 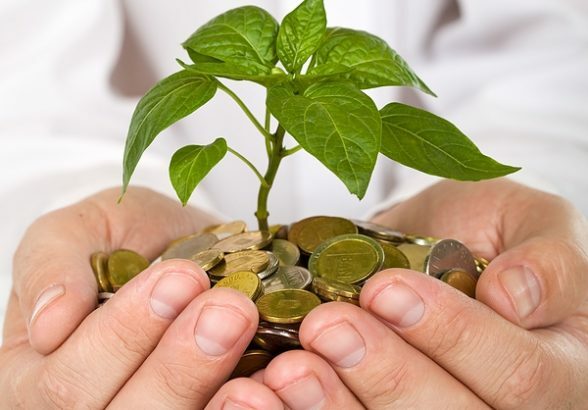 Initial investments for start-ups are typically in the $500,000-$700,000 range and will come from a variety of sources including angel investors – individuals who are sufficiently well-off to take a punt on a start-up venture. Lunman says the key ingredients for a promising start-up include having a passionate team that wants to solve a problem, and a market to take the solution to. But even then it can be hard to get a new venture over the line. She doesn’t believe that having a financial background is necessary for start-up fintechs, and says some people have been successful without it. She points to Apple Pay as an example, where technology has provided a money solution. So far there hasn’t been a lot of disruption in New Zealand’s fintech sector. Online crowd-funding platforms have opened up alternatives for both businesses and individuals to raise money, but they remain tiny in comparison with the major banks. And robo-advice – low-cost online financial advice based on algorithms – will be allowable here next year, after a law change that is now in the pipeline. But Lunman says disruption is near-impossible in New Zealand. “Banks have all the money and the customers,” she points out. Instead, she believes there will be more of a move towards collaboration. “Banks certainly recognise the need to innovate,” she says, but their silo approach and size make it hard for them to move quickly and introduce innovations. In Australia, Lunman says three major banks have already set up fintech hubs to work with and there are 15 fintech accelorator programmes. Here, Kiwibank has been the first to back a fintech programme, but Lunman says others are talking about it. This isn’t a 9 to 5 commitment. We live and breathe what we are doing. “I think we have got some work to do in terms of engaging some of the major players – other banks/insurance players. Despite the slow start, she believes collaboration will take off over the next five years. Regardless of the challenges, Lunman believes New Zealand has the opportunity to become a fintech hub. New Zealanders are much more open than many people to using technology to help with their finances, she says, and points to our past as early adopters of eftpos technology. She says being in New Zealand presents no greater challenge for fintech start-ups than being in any other part of the world. She points to Finland and Denmark – smaller countries which have thriving tech start-up sectors. As for what will happen to her after the programme, she doesn’t know yet but is confident she wants to keep working with start-ups. And while the programme is the first to focus on fintechs she doesn’t believe it will be the last. • Last overseas trip: To Vietnam in 2016 as part of a New Zealand tech delegation to explore the tech scene in South East Asia. New Zealand start-ups have the highest percentage of offshore customers when measured against their counterparts from 50 other ecosystems including New York, Moscow, Beijing and London. For the first time over 100 kiwi start-ups have taken part in the Compass Start-up Genome’s Ecosystem Ranking Survey. The Compass Start-up Genome project team is based in San Francisco and benchmarks start-up ecosystems from around the world. The 2016 survey results have just been released at the Global Entrepreneurship Congress in Johannesburg, South Africa. Commenting on New Zealand’s performance AANZ Chair, Marcel van den Assum said he was pleased to see “NZ Inc” on the world map. “Start-up eco-system inputs such as volume of deals, number of angel investors and investment levels have grown consistently, and position New Zealand as a highly credible performer on a per capita basis,” said Mr van den Assum. New Zealand start-ups also ranked among the highest, at 5th, when it comes to positively interacting with corporates. 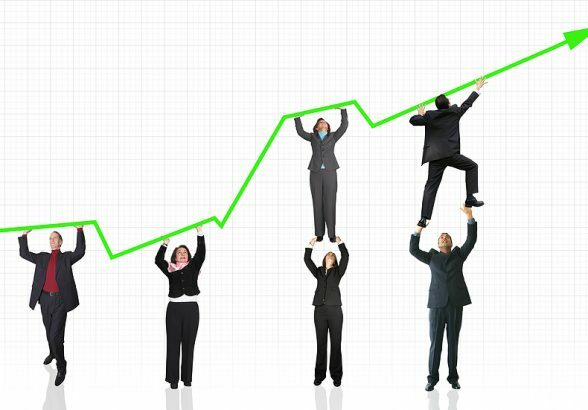 “The extent to which our companies are garnering interest from corporates bodes well for their success. New businesses need customers and investment and corporates are a great source of both,” said van den Assum. Another important insight revealed by the survey is New Zealand entrepreneurs’ lack of experience. Less than half of our start-up growth teams have had more than two years previous entrepreneurial experience. While this concerning, Mr van den Assum said this finding should provide a high degree of confidence to those supporting the growth and professional development of founders and start-ups. 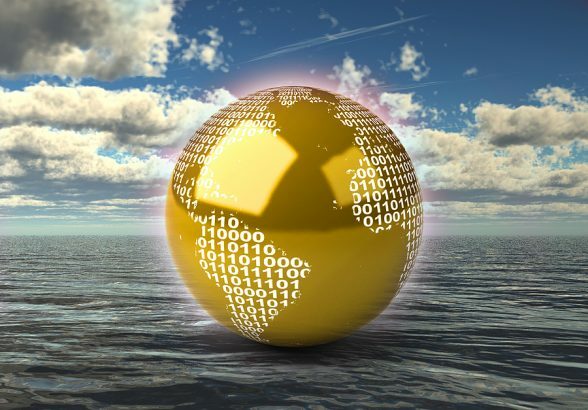 “The challenge for New Zealand is to apply higher levels of capability, capital and connections to those businesses that have real potential to scale and deliver a return on investment to all eco-system participants. This is fundamental to longer-term sustainability. Those running start-up weekends, government incubation and accelerator programmes and the Seed Co-Investment Fund now have a clear evidence that these programmes are vital and much needed,” he said. 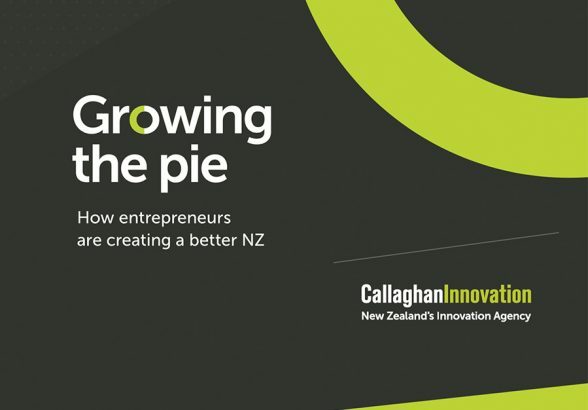 The survey was led by the Angel Association NZ and carried out with support from NZX, New Zealand Trade and Enterprise, New Zealand Venture Investment Fund, Ministry of Business Innovation and Employment and Callaghan Innovation. 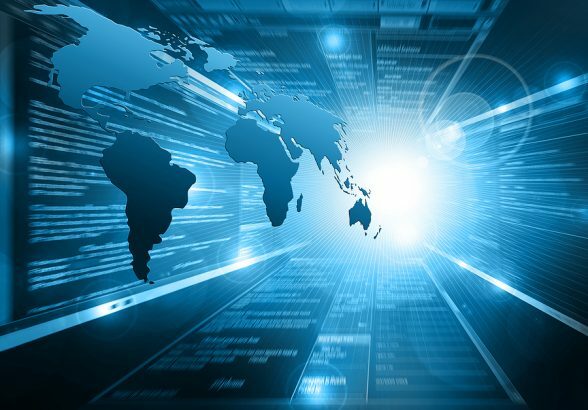 “Lifting and supporting our high growth tech companies requires a NZ Inc approach so we are pleased that acquiring this data reflected that,” said Mr van den Assum. 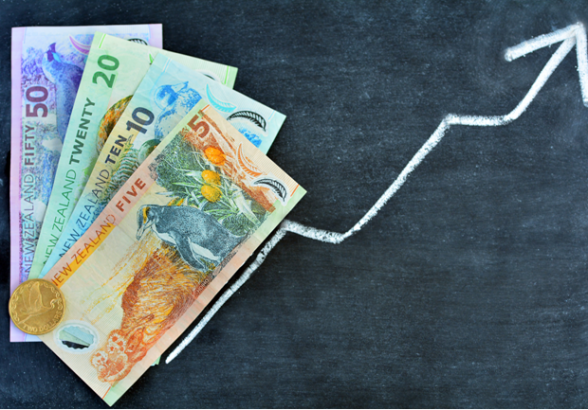 The New Zealand Venture Investment Fund invests with venture capital funds and alongside angel investors to support New Zealand technology companies with start-up and growth capital. 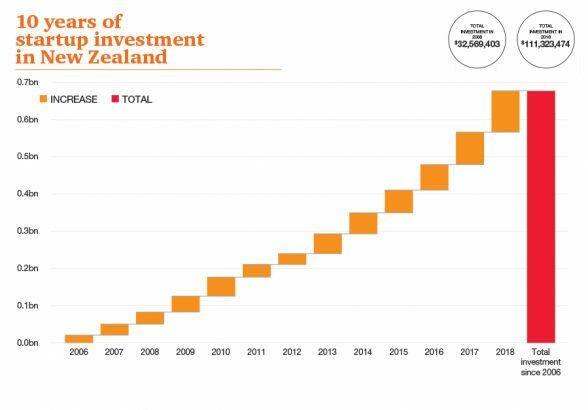 The NZVIF was established by the New Zealand government in 2002 to build a vibrant early stage investment market in New Zealand. We have $300 million of funds under management which are invested through two vehicles: the $250 million Venture Capital Fund of funds and the $50 million Seed Co-investment Fund. All our investments are made either through privately managed venture capital funds, or alongside experienced angel investors, who we partner with to invest into New Zealand-originated, high-growth potential companies. AUCKLAND. New Zealand cloud software start-up Datagate Innovation Limited has raised more than $1m in capital as it gears up to hire salespeople and start selling into the North American market. For customers including a network of Spark resellers and one of New Zealand’s largest IT services companies, Datagate’s cloud billing solution provides online billing, reporting and customer self-service for usage-based services. Datagate has raised $1,042,794 from new and existing investors, more than double its $500,000 target. The capital raise was originally a rights issue for existing investors, but strong interest saw Datagate extend the issue to include new investors, says CEO Mark Loveys. New Zealand is ready to join the space race, with Kiwi start-up Rocket Lab on the brink of launching a rocket to the moon. After signing a partnership with United States outfit Moon Express in 2015 on a deal to send three rockets to the moon, Peter Beck – who founded Rocket Lab in 2006, said the last major technical questions had now been answered. 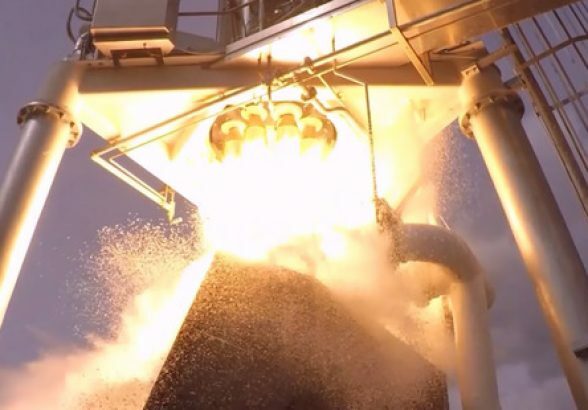 Beck said the ambitious project was almost ready to go and test launches were slated for the coming months from the Mahia Peninsula, on the east coast of the North Island between Napier and Gisborne. “We recently qualified the first stage of the vehicle – this was the last major technical milestone ahead of the first test flight. We’re currently completing various final checks and working through international launch licensing,” Beck told the Herald from the US, where he is on a routine working visit meeting customers and other industry professionals. “Rocket Lab has three test launches planned in the coming months followed by several commercial missions – Moon Express is not the first commercial mission. We’ll be making further announcements about this once the test flight phase is complete. Moon Express, a Silicone Valley-backed company which has completed a $28 million funding drive, wants to mine valuable resources on the moon, where it is believed there could be trillions of dollars-worth of precious metals and gases. The San Francisco outfit is also chasing the extremely lucrative Google Lunar XPRIZE – a competition to land a privately funded spacecraft on the moon, travel 500 metres and transmit high-definition video and images back to Earth. The competition involves 16 teams from all over the world battling for a $40 million prize purse. “Moon Express have achieved several significant milestones in the last year. Notably, they have gained permission to be the first private company to travel beyond Earth’s orbit – this enables them, and others, to focus on space exploration – particularly of the moon, asteroids and Mars,” he said. “Our team is heavily focused on the test flight programme – we have a comprehensive qualification process that each vehicle goes through ahead of a launch. Once that is complete, we’ll look to moving the first vehicle down to Mahia for the test flight. • The moon is 384,403km from Earth. • Rocket Lab’s Electron rocket has a range of 500,000km. • The components of Electron’s engine are all 3D printed. • The world-first, battery-powered rocket engine is named the “Rutherford” engine – named after iconic Kiwi physicist Ernest Rutherford. New Zealand’s tech community – Kiwi Landing Pad – is on the move in San Francisco. Set up in 2011 with funding from the New Zealand government and private investors, the Kiwi Landing Pad (KLP) has already helped hundreds of innovators keen to break into the highly competitive United States start-up scene. The non-profit organisation caters for high growth technology companies. As well as reducing the risks and time involved in setting up an office, KLP also offers valuable access to necessary business information and networks. Fintech start-up Airwallex has strengthened its Melbourne and Chinese development teams and accelerated R&D of its international payments platform following a recent US$3 million pre-Series A investment round led by Shanghai-based VC Gobi Partners. Airwallex offers integrated solutions for business and personal cross-border transactions and facilitates international money transfers through a combination of payment collection, foreign exchange, remittance and security settlement.